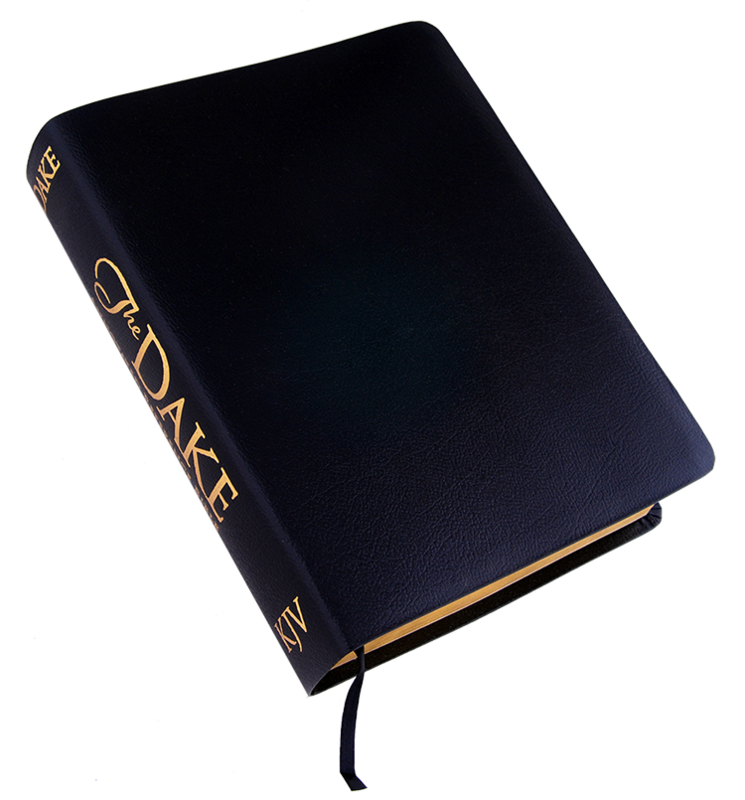 Dake's Annotated Reference Bible - The Holy Bible - containing the Old and New Testament of the authorized or KJV Text. Dake's Annotated Notes are at the end of book. Old Testament and New Testament Questions are found at the end of each section. Plan of the Ages by Dake - is at the back of the book. Print Dimensions: (Length x Width x Height): 9.25" x7.25" x 1.5"